People between 18 and 30 years of age. People currently living in the United Kingdom, or those with British citizenship living abroad. Be able to vote in the Annual General Meeting. Help us grow and get even better! So what are you waiting for? 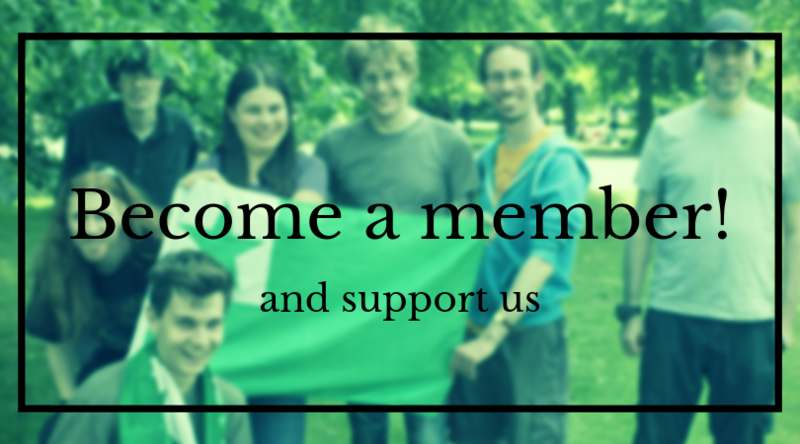 Fill our the form below and become a member today!